You can play Music Match free online sports games at fogames. It has tags: Skill,Educational,Music,. It has 1935 total plays and has been rated 81.1% (14 like and 7 dislike), find the fun and happy day. 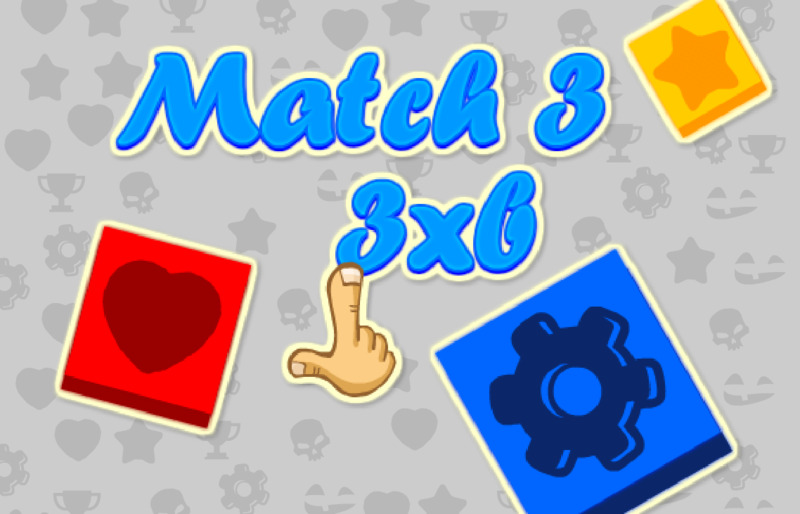 If you want to play more sports games, we find some of the game: Apartment Match, Scooty Racing Match 3, Gem Match Deluxe and Hex Match. To play other games, go to the skill games page, the educational games page, or just check out the new games or best games page. Play Music Match online games, Fun and Happy.